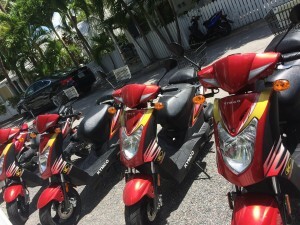 Ready for the best Key West Spring Break ever? 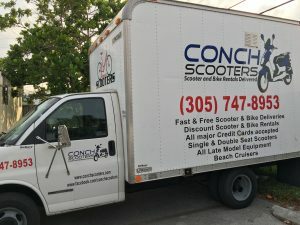 Book your Scooter Rentals or Bike Rentals today for the best prices. Free delivery to your hotel, resort, condo… wherever you’re staying, we deliver free!